Monique T.: "We had our wedding here in May. The venue was absolutely beautiful, and we knew from the moment we visited it was it. The staff went above and beyond to accomodate us and make our day truly memorable. Not to mention the food is the best I've had at a wedding!! So much good feedback from our guests. Thank you xo"
Mark D.: "Beautiful venue and great friendly staff, well thought out venue that offers some amazing photography locations"
Diana H.: "It was the most beautiful wedding I've ever been to. Beautiful surroundings. The perfect setting for a perfect day!" Doti E.: "Well organised, well run. Great atmosphere! 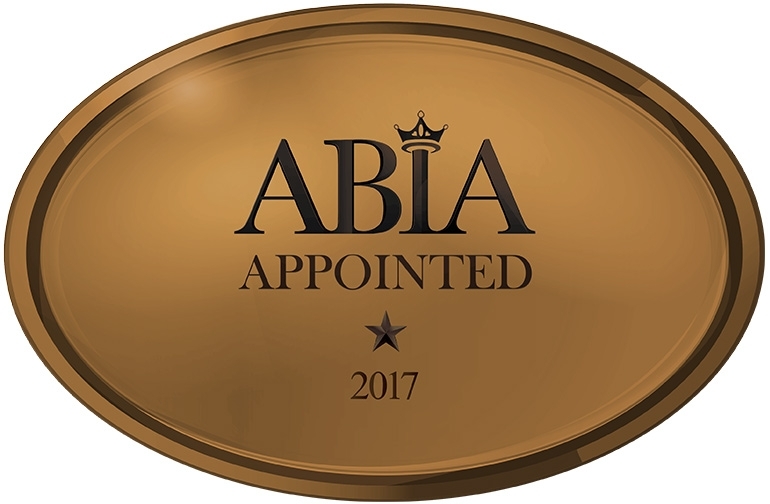 Had a great day..."
We are now an official Appointed ABIA Associate! 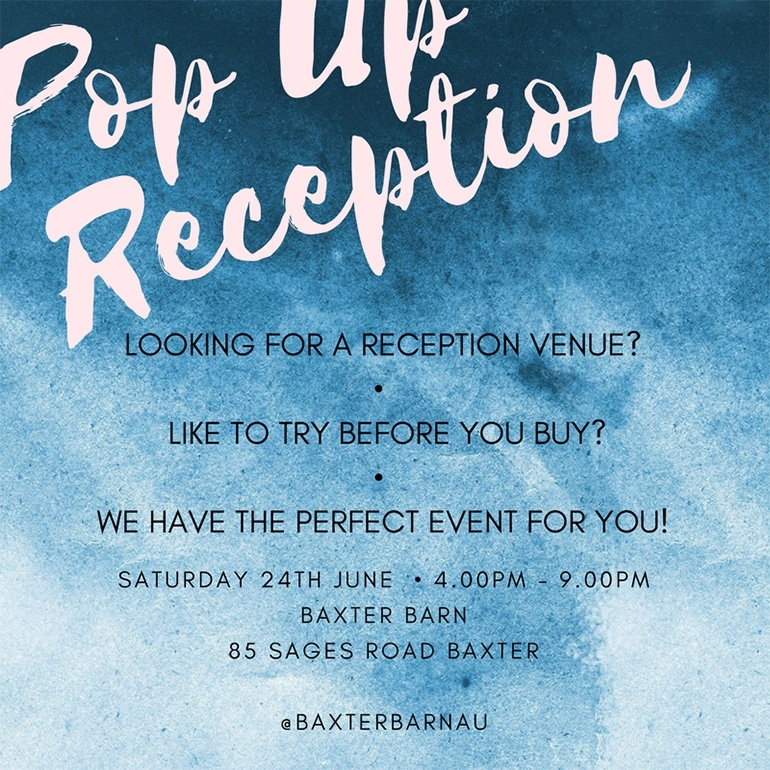 Baxter Barn has recently achieved nominations with an ABIA rating meeting the Accreditation standards. 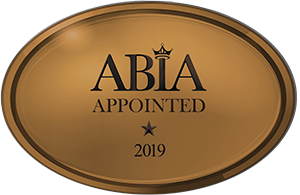 We are now an official Appointed ABIA Associate! See below for our Accreditation Certificate. Not any business can qualify for the industry’s most recognised ABIA Awards and Accreditation program. 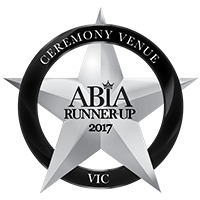 The ABIA accreditation is a representation of our clients who have rated, reviewed and recommended Baxter Barn; this is the seal of approval from the most important entity...the Brides & Grooms of Australia. We are now looking forward to the awards night and who knows, we may be ranked number 1 in Victoria! "This venue is an absolute dream!!" "This venue is an absolute dream!! We are still receiving comments from our guests a month later saying that it was hands down the best wedding they had ever been to! 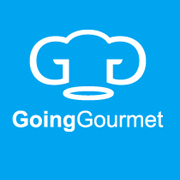 Can do photo's straight to reception here and staff and food is beyond amazing!!! This venue is a must!!!"